I’m happy to share that my new book, Wonderful You, has been published. Hurray! Thank you to everyone who has purchased a copy and helped support my artwork. Both of my books are now available in my Etsy Shop and also on Amazon here and here. You can also pick up a copy at The Local Exchange on the Historic Square in Marietta, Georgia. 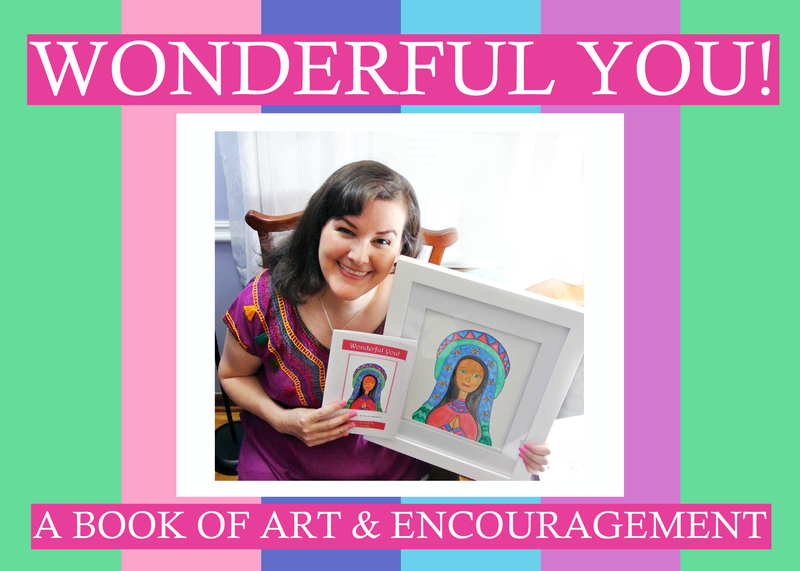 I have a new book full of my Lupita watercolor paintings called, “Wonderful You!” It’s a book of art & encouragement with uplifting quotes and joyful colors to brighten your day. I would love for you to consider backing my Kickstarter project during the month of October to help me receive enough pre-orders to afford the first printing of the book. I have copies of the book, postcards, original paintings, and special dedication books available for different pledge amounts. Thank you! 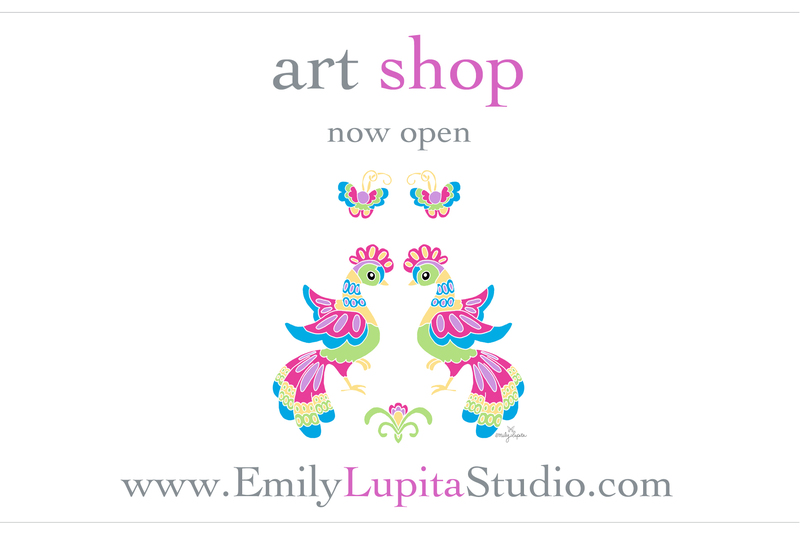 I’m so grateful for your support of my Lupita artwork. This is Week 26 of my A Year of Flowers art project. This is Week 25 of my A Year of Flowers art project.